The Twelve South ParcSlope stand also makes a great gift for someone looking to do any kind of drawing or note-taking with their iPad. 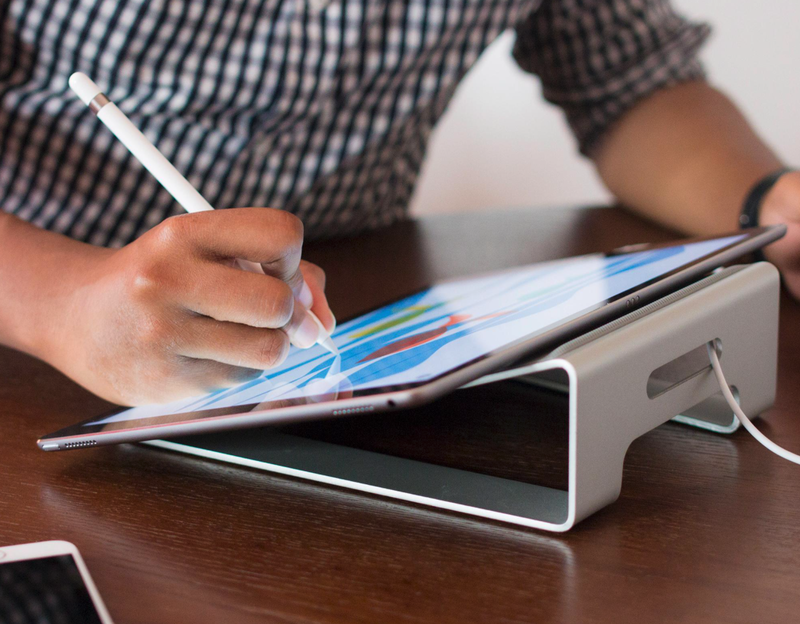 The well-made aluminum stand features a wedge design that holds the tablet at the perfect angle for sketching, annotating or editing. Honestly the stand also works for playing games, web browsing and really any kind of iPad usage, and bonus: it doubles as a MacBook stand as well. For the aspiring music-maker, might I suggest this iRig Keyboard Controller from IK Multimedia. It works with both PC and Mac, and more importantly (for this roundup, anyway) it’s MFi-certified to work with the iPad. 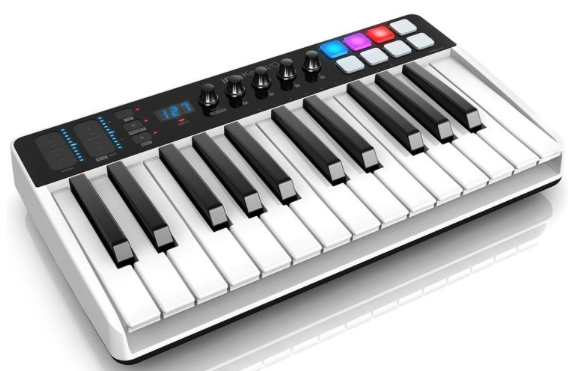 It has full-sized keys and a built-in drum pad, and it interfaces with a number of iOS apps. It can be used to learn to play music, or create music. If one of the above metal stands won’t work, try out the PadPillow stand from IPEVO. It’s exactly what it sounds like: a pillow that’s made to hold up your tablet for extended use when laying down in bed or on the couch, or even while traveling. It’s very soft, extremely portable, and its design allows you to fold it in multiple ways to support various types of usage. This one is a no-brainer. 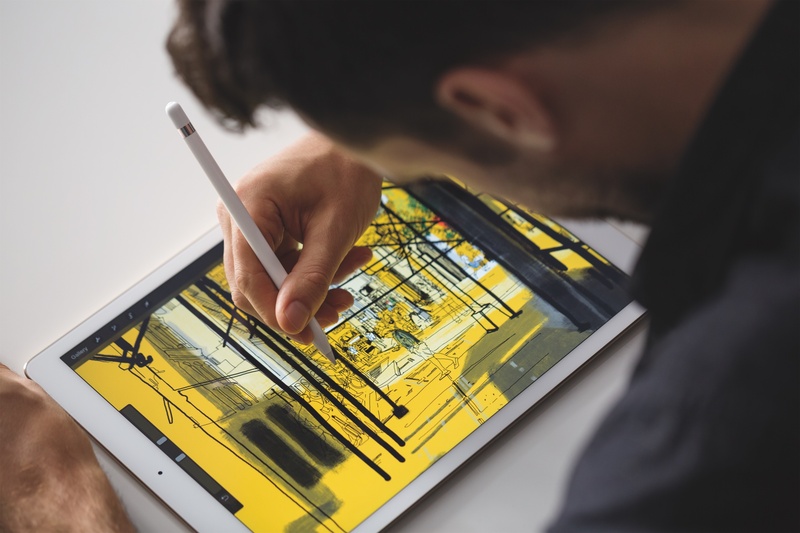 If the person you’re shopping for has an Apple Pencil-compatible iPad, and doesn’t have one already, you should probably get them one. The popular stylus has the weight and feel of a real pencil, very little input lag, and can charge quickly via the iPad’s Lightning port. Use it to do anything from sketching to coloring, taking notes, and much more. Note: if they don’t have an iPad Pro, or the Pencil is too expensive, we also really like the Adonit Mark Stylus for $13. The Logitech Base Charging Stand is easily one of my favorite iPad accessories of the last few years. 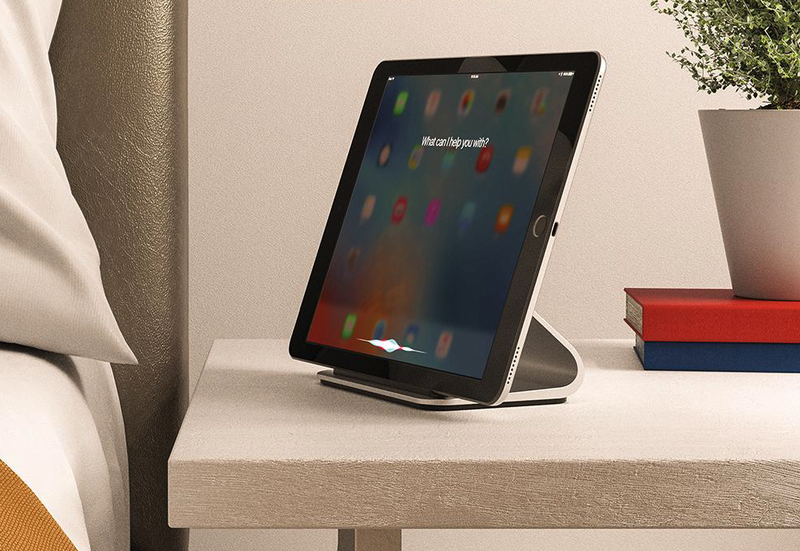 It’s a charging dock, specifically made for iPad Pro models with Smart Connectors. Simply drop in your tablet, Smart Connector facing down, and you can feel the magnets pull the iPad into place and begin charging. 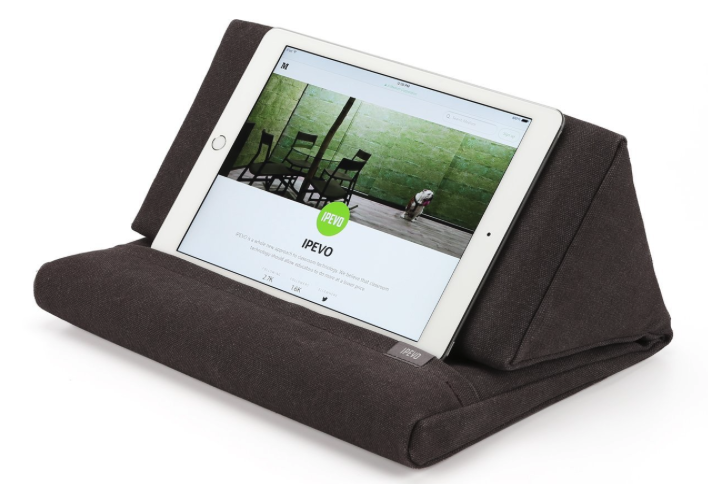 The stand is weighted and well-made, and it holds your iPad at an optimum viewing angle. Note: if they don’t have an iPad Pro, or the above stand is too expensive, we also like the HiRise 2 from Twelve South for $40. 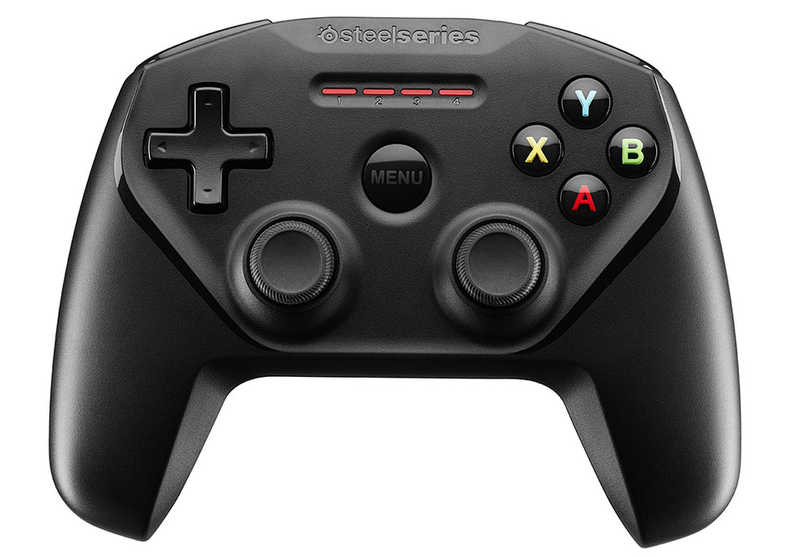 The Nimbus wireless controller from SteelSeries continues to be a staple of our holiday gift guide. Designed in partnership with Apple, the gamepad features a built-in Lightning connect for convenient charging, 40 hours of battery life, pressure-ssenstive buttons for precise control and a familiar console design with dual joysticks. It’s perfect for gaming on the iPad, but also works with iPhones and the Apple TV. 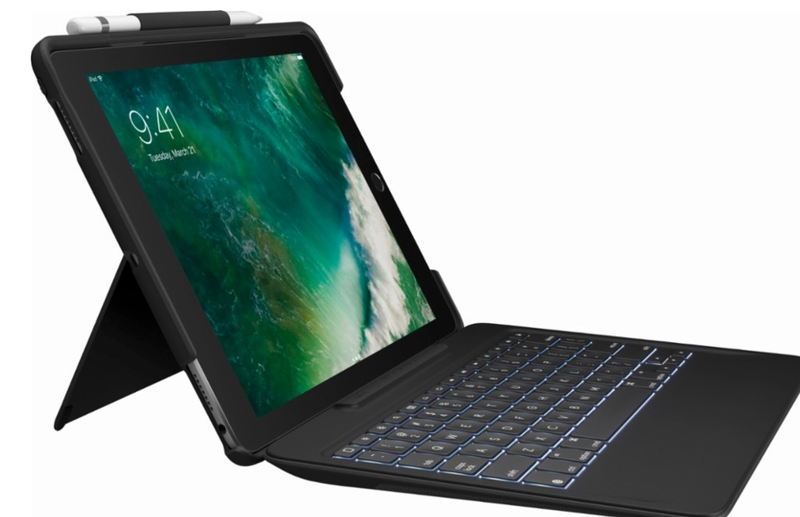 You can multiply their iPad productivity by getting them a keyboard case, and I particularly like the Slim Combo from Logitech. 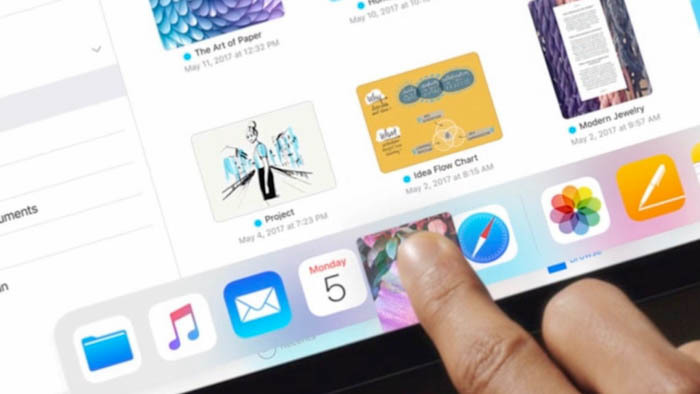 The laptop-like keyboard features full-sized, well-spaced, backlit keys, smart iOS shortcuts, and it can be powered via your iPad using the Smart Connector. The keyboard also doubles as a protective cover for your tablet, a viewing stand, and it has a built-in Pencil holder. If there’s one thing you can count on, it’s that your mobile device will eventually run out of power when you need it most. That’s why portable battery packs make excellent gifts. 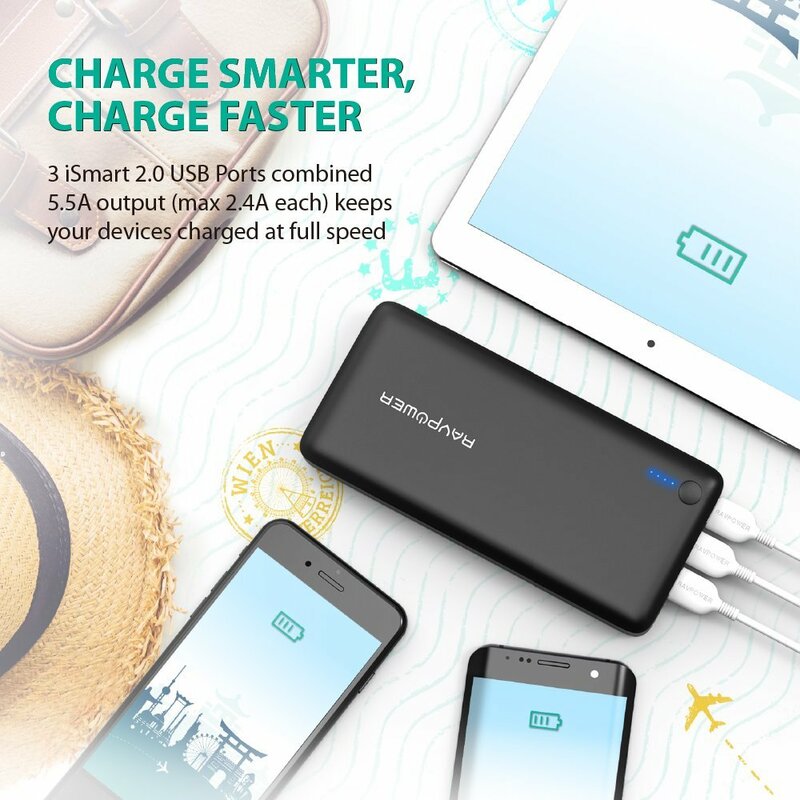 For something like a tablet, you’re going to need an XL pack, and we really like this one from RAVPower. Its 26800 cell is capable of completely recharging your iPad 2 times, it has an LED status light, and it comes with an 18-month warranty. 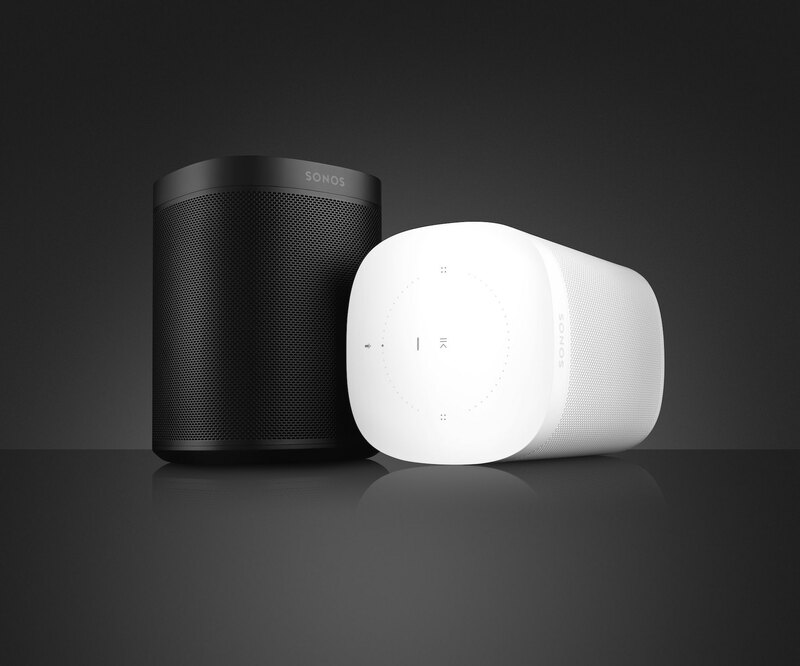 Rounding out our gift guide is the all-new Sonos One voice-controlled smart speaker. Stream your favorite movies and tunes from your iPad to the Sonos One with ease and enjoy its sharp looks, beautiful sound and built-in smart features. It comes with Amazon’s Alexa, but it’s slated to get an update in 2018 with support for Google’s assistant and Apple’s AirPlay 2 platform as well. This is the smart speaker to beat right now.